I am an associate member of the Chartered Institute of Legal Executives having studied whilst gaining valuable practical experience in my chosen area of specialism with Porter Dodson. I first joined the firm in September 1998 and took a brief career break in 2007, rejoining the firm in December 2009. I help my clients plan for the future by advising on Wills, Power of Attorney documents, Trusts and Tax Planning. I also have extensive experience in all aspects of estate administration for my clients following a bereavement by providing sympathetic and supportive advice through what is often an emotional and difficult time in their lives. As family circumstances become increasingly complicated, my experience means I can listen to what my clients want to achieve for them and their family’s future security and provide a range of solutions to suit the individual circumstances. I aim to develop a lasting relationship with my clients and have often assisted several generations of the same family as a result. I am also able to visit clients in their own home or at care homes and hospitals if required. Friendly and swift service as usual. I found Kerensa Cooper, Tracey Taylor and Anna McGuire very professional in their approach. They answered all questions very quickly and always had information to hand. I found Kerensa to be extremely knowledgeable and helpful. She was also very considerate and compassionate. Kerensa and Sarah were both very patient and understanding and especially around both my daughter and my hearing impairment. They worked quickly and effectively but our meetings were never rushed and they always listened and advised clearly and effectively. Money well spent for peace of mind. I found making a will difficult and it was made easier for me by the sensitive approach and sensible guidance from the Kerensa Cooper. All staff were pleasant and approachable. Thank you. Very pleased with the service. Kerensa was very friendly, efficient and helpful at our initial interview and after with the admin of our amended wills. A very professional service. 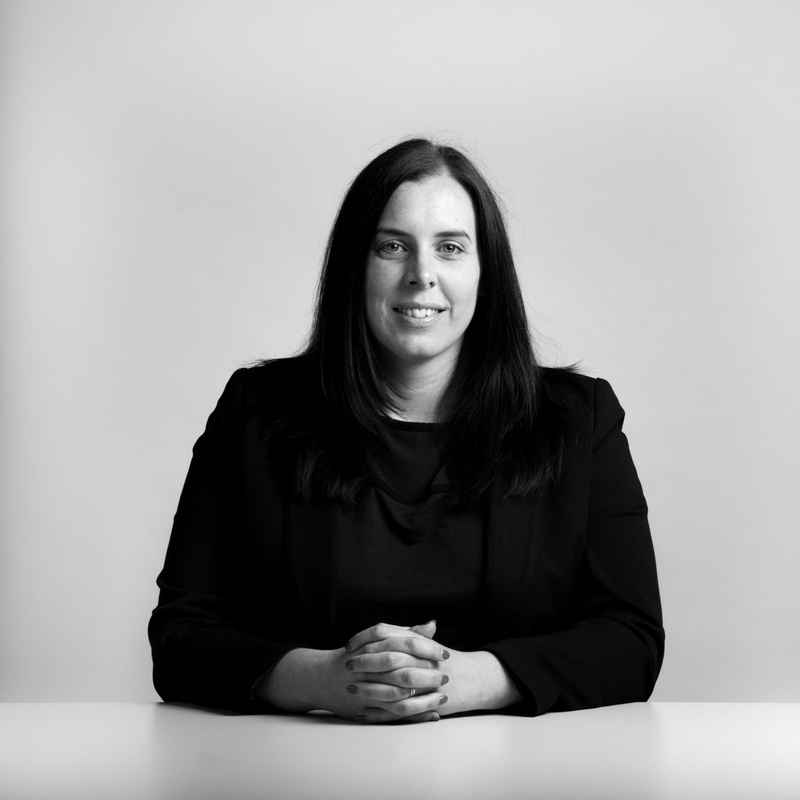 Kerensa Cooper was very knowledgeable and provided us with the guidance we needed in deciding the legal route to take with our wills and lasting powers of attorney. Everything has been speedy and efficient and we have been kept fully up to date at each stage of the proceedings, despite living 300 miles away. I have overall been most impressed and would not hesitate to recommend Kerensa without hesitation.